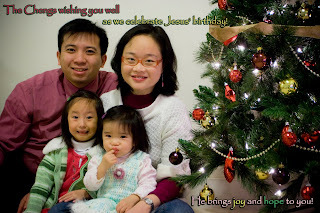 Stories about me, my family and my daughters, Abigail & Eliana. Abigail Jackline--Father's joy. To Connie and me, Abigail is a wonderful blessing from God, our precious jewel. God blessed us with Abigail as Connie and I went through the journey of infertility. Eliana Faith--God answers. God hears our cries and heals us not only emotionally, but He also gives us Eliana, a precious gift, as a sign of his faithfulness. It's been a long long while since I last put an entry on this blog. A time to update. Posted by 阿比-艾莉 爸爸 at 2:12 a.m. I have been greatly impacted by the Manila hijack incident for the past few days. Being saddened by the tragedy and disappointed by the poor handling, I grieve with many others. Anger seems to be one of the emotions that come along with this tragedy. I see many Hong Kong people expressing their anger and frustrations verbally online. I can understand their reactions, yet I don't agree with the slanderous accusations, especially towards ordinary Filipinos. How would this affect our corporate worship this Sunday? Thinking of our communal congregation, how should the pastoral team/lead worshippers respond to this incident through prayers, songs, scriptual readings, and sermon? I still remember the first Sunday after the June 4 incident, our worship service was very different than our usual one. It was a lament service which I saw many grieving for the victims and nation. I was only 13 and I can no longer remember the details. But apparently, Christians can express their grief and concerns corporatively in worship services, providing that it is being encouraged among the worship ministry team. What's your thoughts over this concern? How would you plan/make changes to this coming service? How should one respond to one's anger and expressions biblically in this context? Posted by 阿比-艾莉 爸爸 at 9:05 a.m.
Posted by 阿比-艾莉 爸爸 at 5:53 p.m. This summer, I've been able to try a number of BBQ dishes. 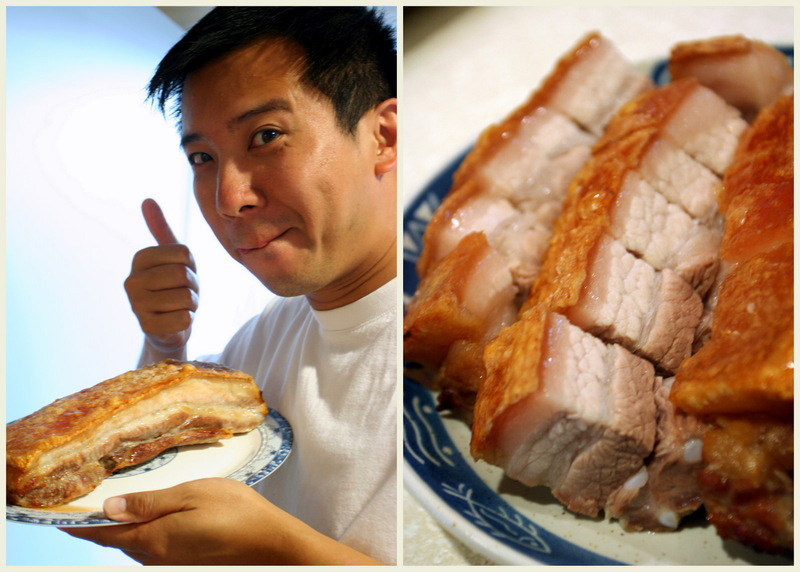 Special thanks to Marine Li from Toronto, who generously share with me this recipe. 2. 五花腩抹淨.. 抹乾. 將紹興酒抹上五花腩上. 再將其他醃料拌勻後再平均抹上.... 皮不用醃..
3. 再把全塊豬皮篕上鹽,放入雪柜at least 5小時。用鹽焗的方法是令到豬皮表面水份全部蒸發, 達至表皮鬆脆效果. 所以, 沒有被鹽覆蓋的地方表皮會較韌. Posted by 阿比-艾莉 爸爸 at 12:16 a.m.
Posted by 阿比-艾莉 爸爸 at 12:41 p.m.
Have you ever dreamt about something over and over again? In Canada, I often dream about teaching back in Alliance Primary School Kowloon Tong, where I had taught for 10 years and was also my home school. In those dreams about APS, I would see faces of my dear colleagues and students. The school building and people appear so vividly to me. I don't recall much of the details in the dream, only knowing that they relate to the typical teaching life in APS. The general mood of those dreams is quite happy, but I also recall once that I had to bid farewell to a good colleague of mine. I can tell I really look forward my return after finishing my theological study here at Regent. I guess these dreams do reflect such yearnings in my subconscious state. Recently, as an alumnus, I have written a poem for the 55th anniversary of APS. 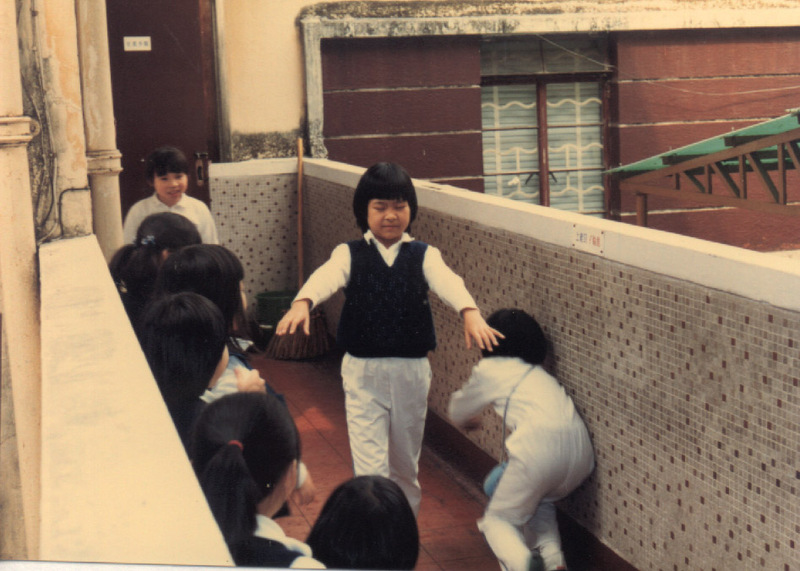 It captures some unforgettable scenes of school life back then. I'm posting it here to share with you. 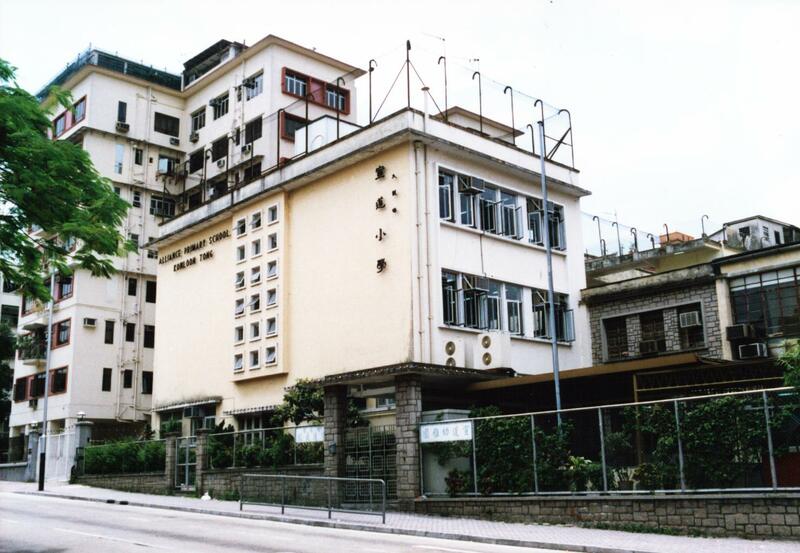 Posted by 阿比-艾莉 爸爸 at 9:41 a.m. This manga is about the job of cleaning up scenes of death, and discusses the meaning of life and death. 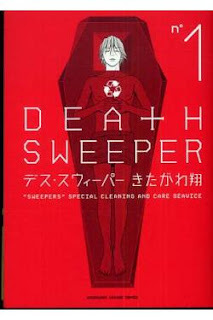 Through interactions between the deceased's family and friends with the death sweepers, we understand the meaning of death. No matter is it is a peaceful death at the ends of one's life, murder, suicide, death from illnesses, when death comes, who would be able to predict it, or prevent it? That is why we have to try our best to live on. Posted by 阿比-艾莉 爸爸 at 8:57 p.m.
Learning to walk with God faithfully.